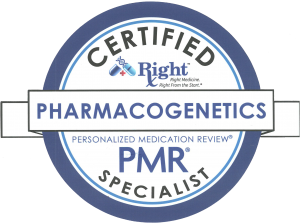 FHP is one of the few pharmacies in the state of Pennsylvania who provide QuickMAR, a state-of-the-art eMAR web-based software solution. Overall, QuickMAR improves the accuracy of med passes with alarms, warnings, and improved communications. 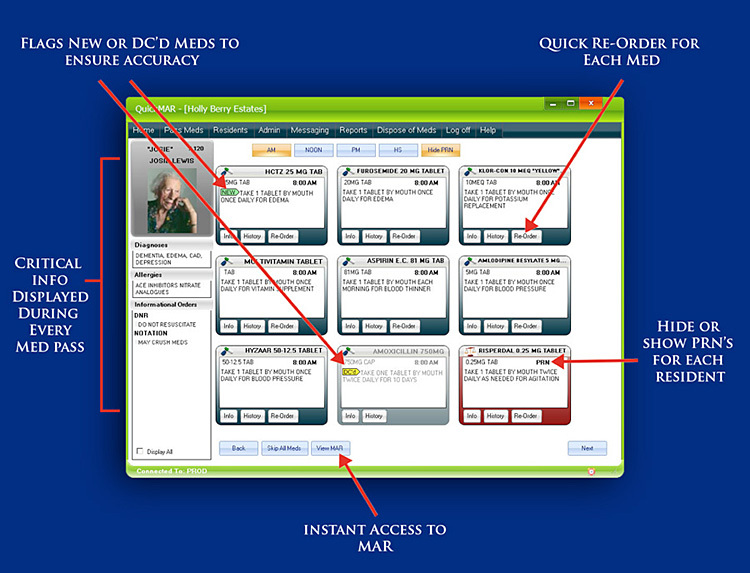 The QuickMAR module is connected real-time with FHP which allows for facilities to notify FHP of new orders,re-order meds/supplies, and communicate other pertinent information.